American multinational retail chain, Walmart, is working on an affordable Android tablet to undercut Apple's iPad and Samsung's tablet range. The upcoming tablet is also, according to Bloomberg, "kid-friendly" and will feature an 8-inch display. Walmart sells its own tech products under the brand Onn. Typically, products and are in the budget end of the market. Now, all signs point towards a new Android tablet for Onn. Product filings registered with the US Federal Communications Commission revealed that the device will be manufactured in China and ship with Android 9 Pie. Mishaal Rahman of XDA-Developers reported further details about the specs on Twitter. Walmart's tablet will feature a MediaTek MT8163 processor supported by 2GB of RAM and 16GB of internal storage. The storage will also be expandable. In terms of battery life, Rahman reports that we're looking at a 3,500mAh battery chargeable via a microUSB connection. So that's no USB-C and no fast charging. The display will have a resolution of 800 x 1280 but there are also rumors that there is also a 10-inch version of Walmart's tablet that could feature a higher resolution display. A couple of pictures of the device have also leaked. The images below were found on a database of wireless product applications filed with the US Federal Communications Commission. You can see the full listing here. 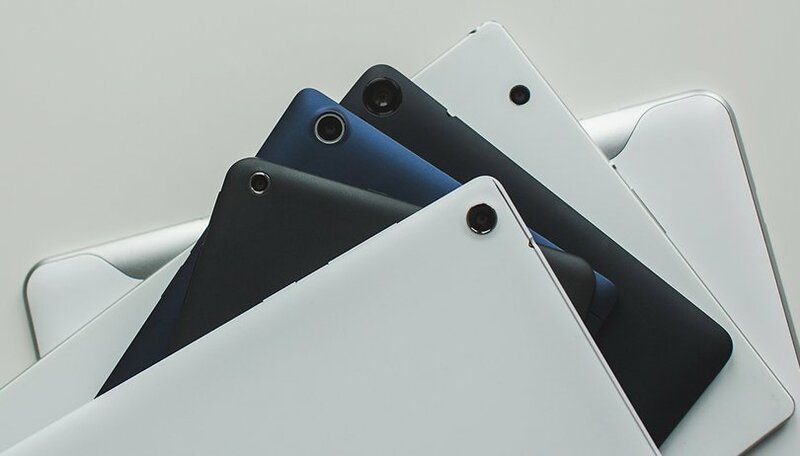 The tablet market is in somewhat of a transition period with Google seemingly moving more towards ChromeOS and Apple shifting its focus to more premium designs such as the new iPad Pro. Samsung is still a competitor in this price bracket, although we expect the Walmart tablet to undercut the Samsung Galaxy Tab A 10.1 (2019), which starts at $240 in the US. The Fire tablets by Amazon would probably be seen as more direct competition for the Onn tablet. This is not the first time we've seen a retailer try to enter the budget tablet space. In the UK, supermarket giant Tesco introduced its own tablet called the Hudl. It was initially popular but was discontinued in 2015. Would you be interested in an Onn by Walmart Android tablet? As a media consumption device it sounds like a deal. cheaper than back of the seat screens. Battery is too small and no USB-C with slow charging? I predict this one will be dead on arrival. Shame because I would love to see more competition in the tablet space. Xiaomi needs to make a tablet with the same mindset they used on the net RedMi Note 7.